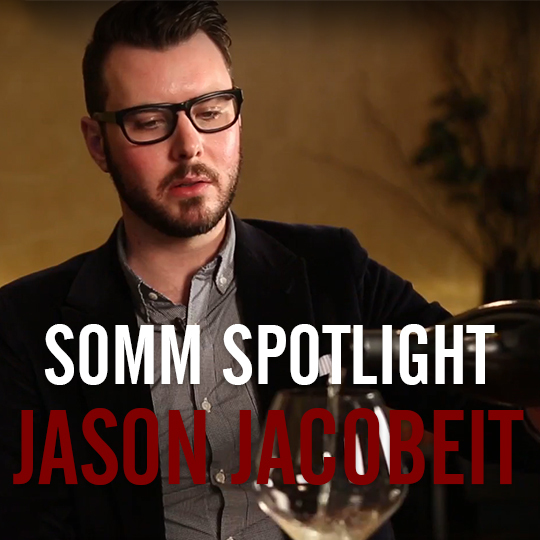 Today on Somm Spotlight, we are highlighting Daniel Beedle. When we first met Daniel, he was the Beverage Director for Indian Accent NYC; he has since gone on to become the Group Beverage Director for Indian Accent in New York, New Delhi, and London. His position fascinated us on our Follow that Somm shoot, because it involves matching wine with the Indian palate of Executive Chef Manish Mehrotra, whose restaurant in Delhi is now the only Indian restaurant in the World’s Top 100. Watch our interview with Manish here. Indian cuisine is too simple to generalize, but one common thread through most of India is that alcohol consumption is low, and even illegal in some states. So how does Daniel Beedle find it possible to pair wine with a cuisine whose culture does not involve alcohol? 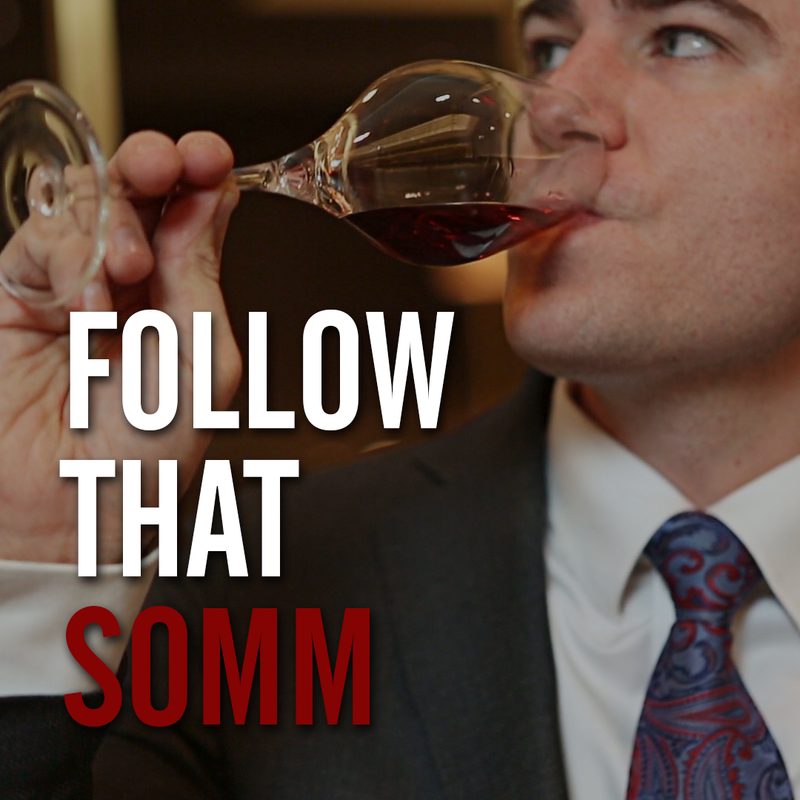 We asked him this question and more on Follow that Somm, and then picked his brain over one of his favorite beverages: Madeira. If you want to learn about the amazing food at Indian Accent, or what makes Madeira special, make sure to tune in! We now have an entirely new appreciation for this fortified wine. We want to thank Daniel for being so generous with his time, and teaching us so many things about Indian food, Madeira, Pinot Gris, and Gewürztraminer! 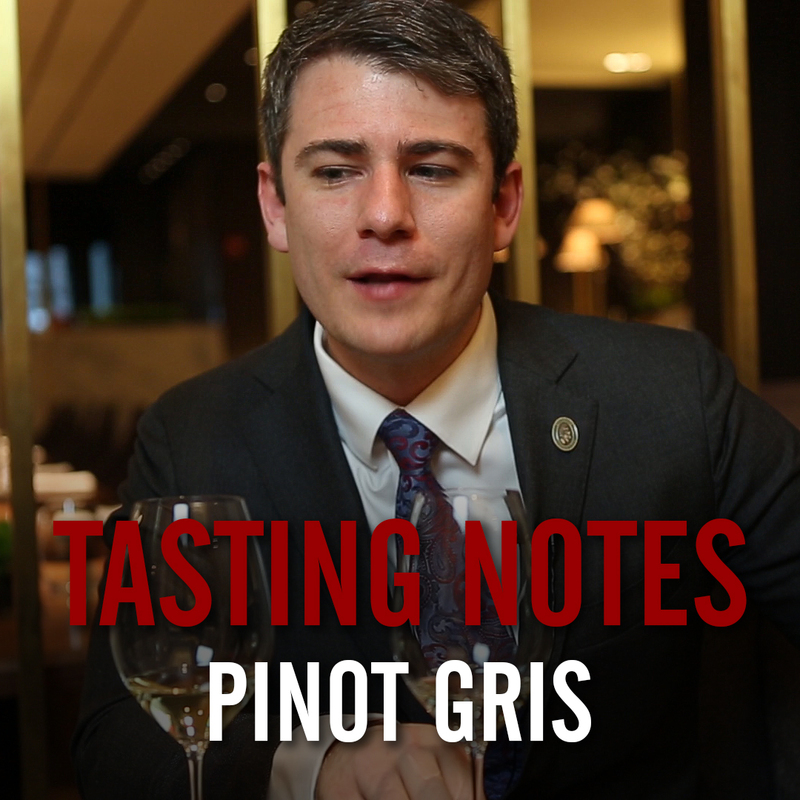 If you want to make sure you’re receiving all of our content from the best somms in the world, be sure to subscribe to our YouTube channel, Like us on Facebook, and Follow us on Instagram.